We design and develop business software as per your requirements. Our software developers are experienced in coding custom software for local businesses in Perth and regional WA. We have the knowledge and resources (scaling) to provide software development services to fit any business. Since 2008 our software developers have coded hundreds of projects, contributing to the success of many West Australian businesses. Our project delivery team has an excellent track record of delivering large to mid-size projects on-time and within the budget. The key benefits of a custom designed and developed software are that it enables you to automate the business processes that are unique to the industry. It simplifies the operations, reduces costs, provides opportunities for future growth, and increases the value of your company. We are flexible to work with any popular software development languages, databases, and frameworks. We can design and develop local server based software as well as cloud software. We work with frameworks such as Codeigniter, Laravel, Visual Studio. We can install, configure and design databases such as MySql, Access, Oracle, Microsoft SQL. We are one of the very few companies in WA that has the experience and capabilities to deliver a project from the start to end by using a broad range of technologies. We can conduct or assist your team with the business requirements gathering, provide recommendations and options analysis. We provide detailed cost, benefit, opportunities, and risks analysis of your current business systems. We identify areas for automation, change, and provide innovative software solutions. We work with your team to identify and suggest business transformation opportunities, suggest ways to minimise the risks of an emerging industry 'disruptive' technology, or new business models. 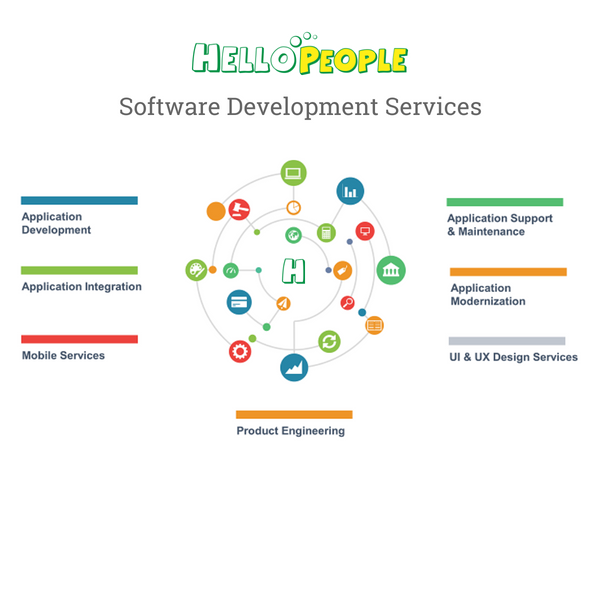 Benefit from our one stop for all software development services. Developing software does not always start or end with the coding only. Coding is essential, but it is just one part of the software. We provide ongoing software maintenance services. We undertake legacy software upgrade services. For example, we have experience converting old databases such as Access, Paradox, Foxpro etc. to new data models. We work with the latest cloud technologies. The stability and reliability of software is key to its success. We provide software testing services for unit testing and functional testing. For example, we use manual and automated testing methods, Continous Integration (CI) and Continous Deployment (CD) of code by using tools such a github, gitlab, jenkins, codedeploy etc. We have an in-depth understanding of data migration methods to support legacy system upgrades, standalone to cloud (online) migrations.